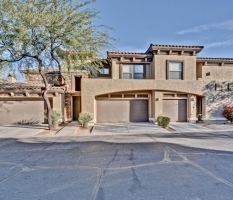 16356 N. Thompson Peak Pkwy, Scottsdale, AZ. 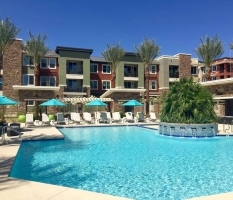 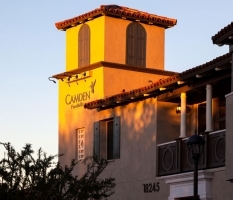 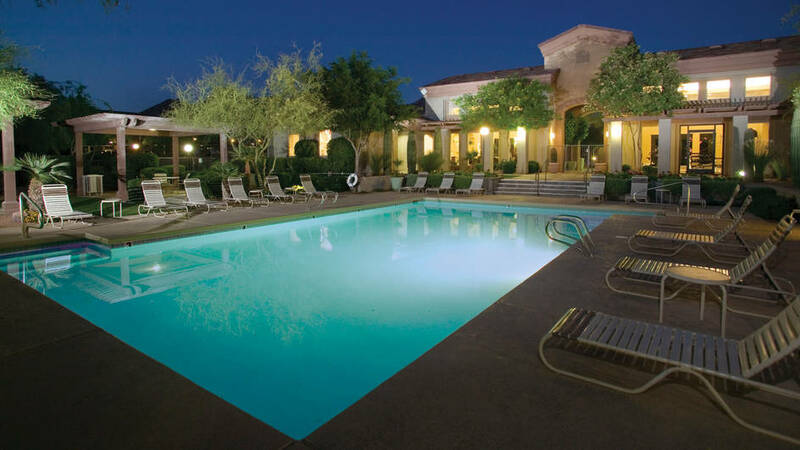 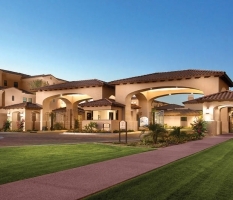 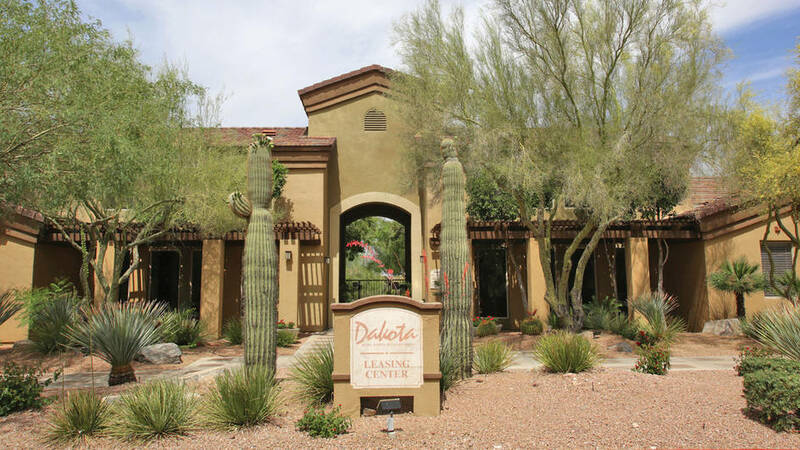 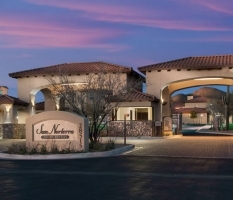 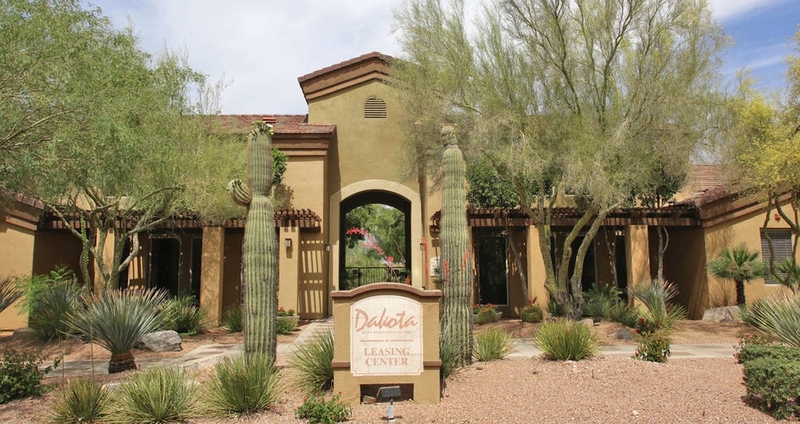 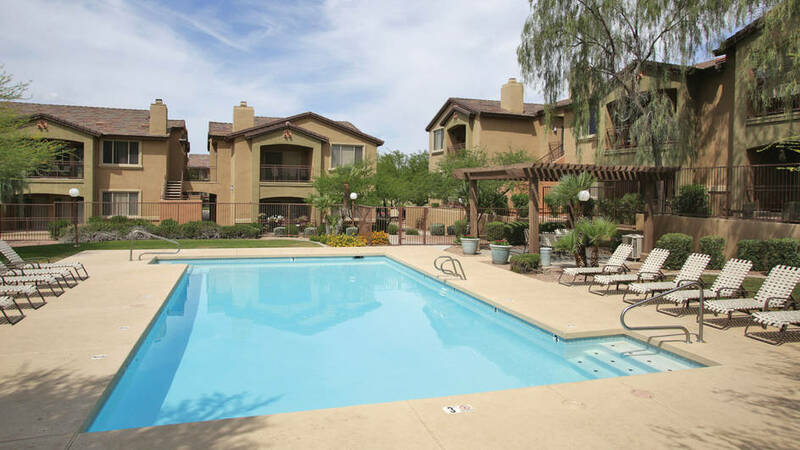 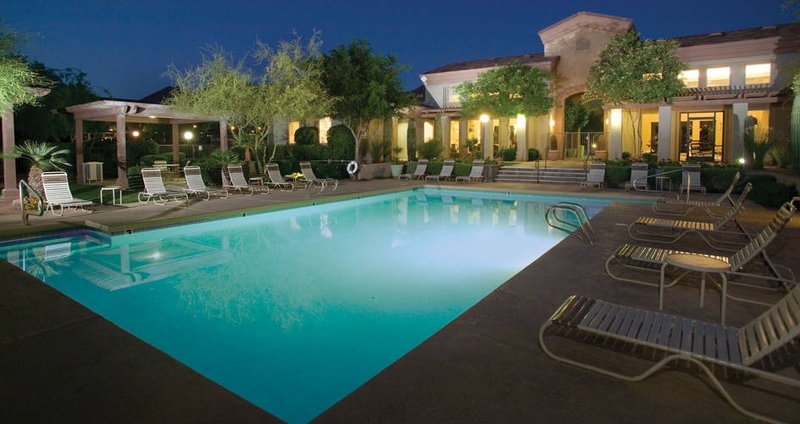 Located in the heart of North Scottsdale, Dakota at McDowell Mountain Ranch offers luxury living close to an array of extraordinary shops, restaurants and entertainment. 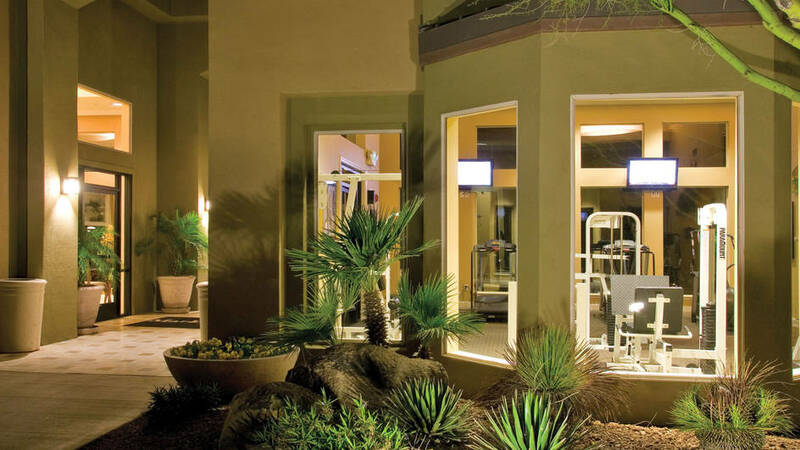 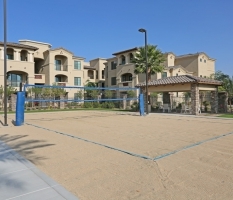 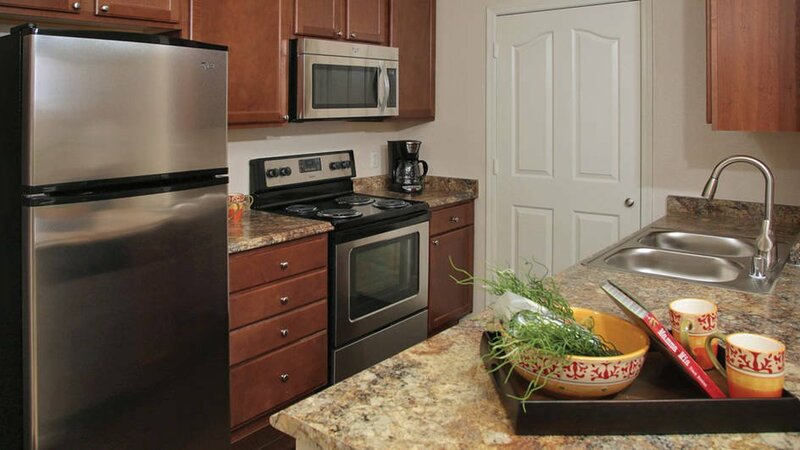 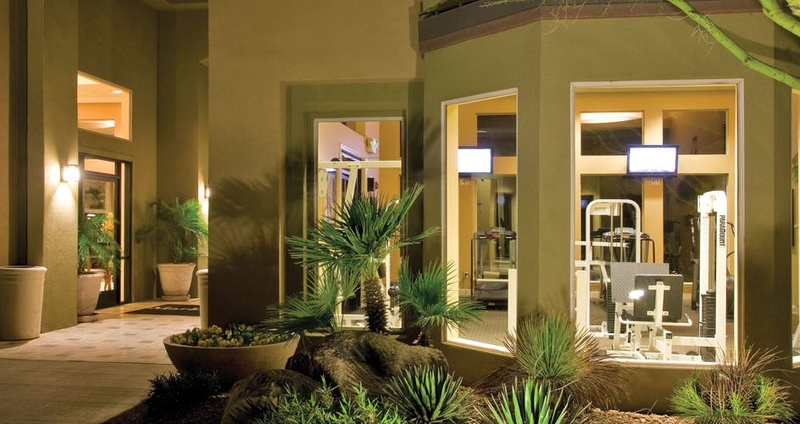 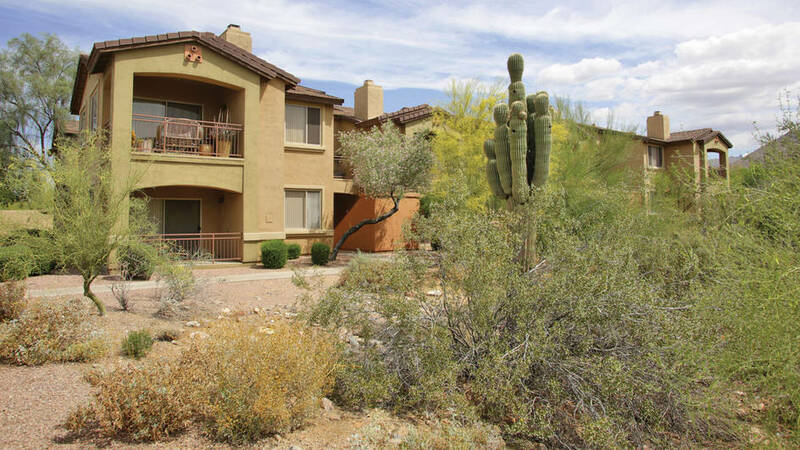 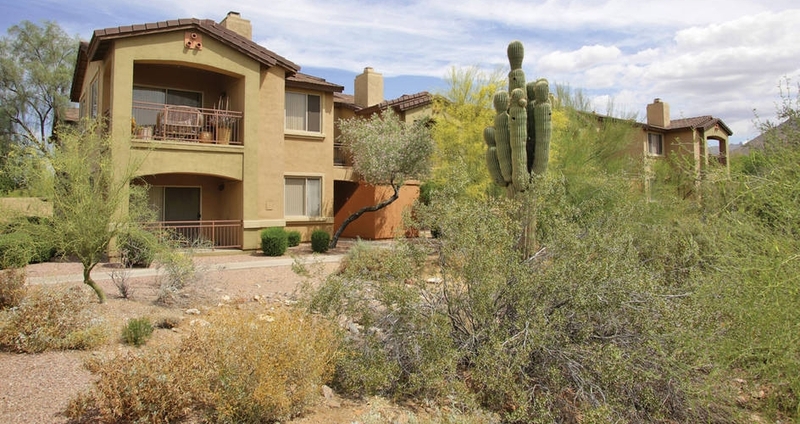 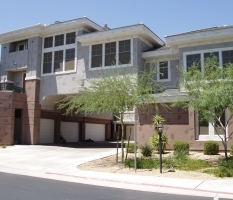 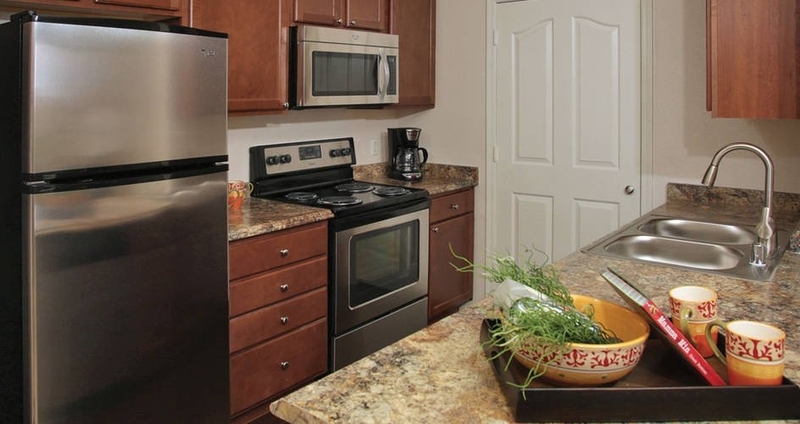 Play a round of golf at any of the challenging public golf courses or take a leisurely stroll on miles of lighted biking/walking paths connecting to the McDowell Mountain Preserve Trails. 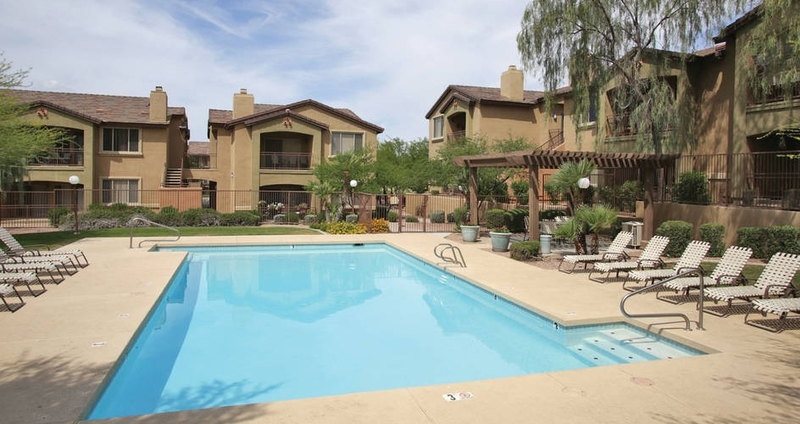 And with the Pima/Loop 101 Freeway just moments away, the entire Valley is within an easy commute.